Stagecoach Rd Becket, MA 01223 / iBerkshires.com - The Berkshires online guide to events, news and Berkshire County community information. 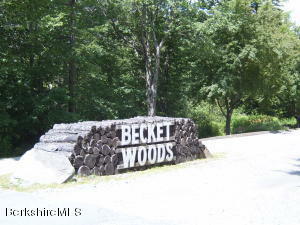 Located on a quiet cul-de-sac in beautiful BECKET WOODS. 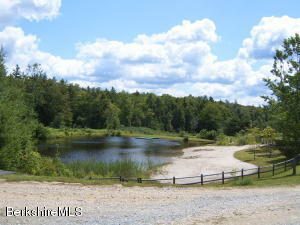 Two abutting lots - one is 4.964 acres, the other 4.995 acres. Priced about half the assessed value. A great opportunity to purchase a perfect home site for a year round or second home just minutes from Lee and many wonderful Berkshire attractions such as JACOB'S PILLOW.